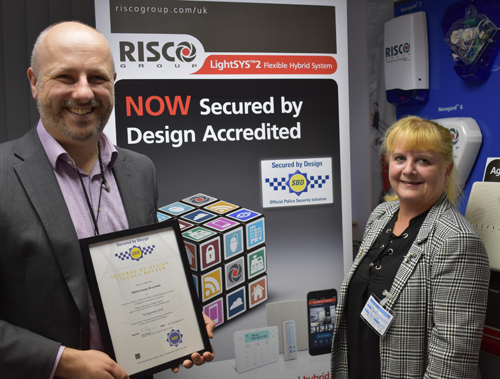 RISCO Group has obtained Secured by Design (SBD) accreditation for RISCO Cloud, its software-based service solution for managing and controlling intruder detection. 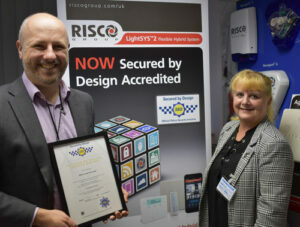 This follows SBD accreditation for the LightSYS 2 intruder alarm panel system. 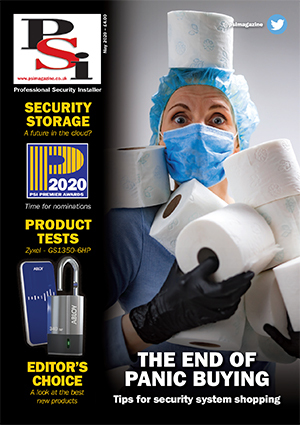 Secured by Design, the national police initiative, combines the principles of ‘designing out crime’ with physical security and accredits relevant quality products that meet its stringent standards to deter and reduce crime.